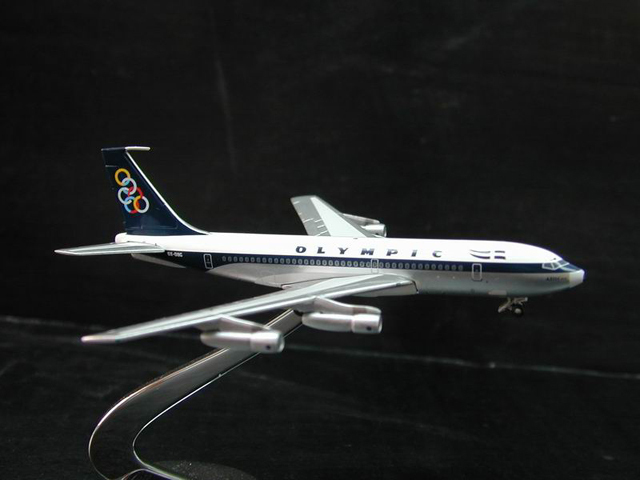 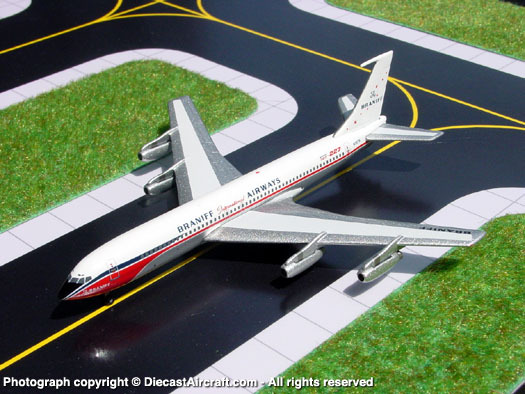 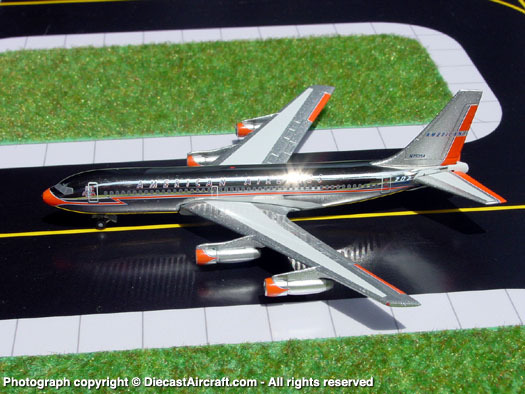 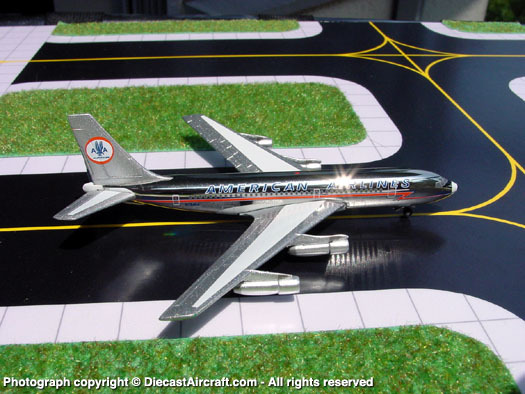 AeroClassics is a line of diecast aircraft models designed to complement, not compete with, other manufacturers products. 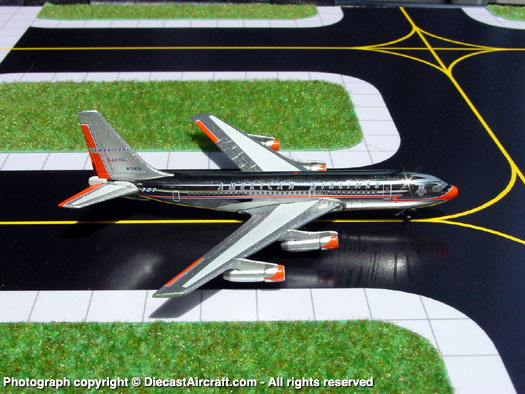 Their goal is to provide the scale aircraft collecting community, classic propliners and jetliners which would otherwise never be produced. 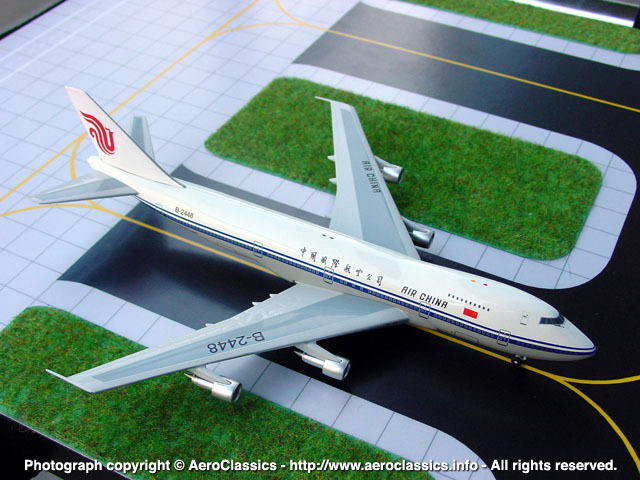 Production runs vary per model but usually are limited to 500 pieces or less per release and depending upon the aircraft type are either decaled or tampo printed. 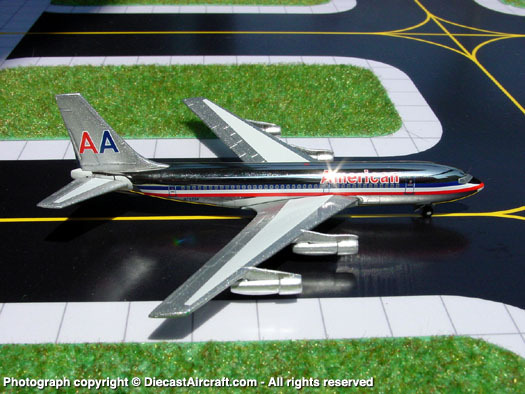 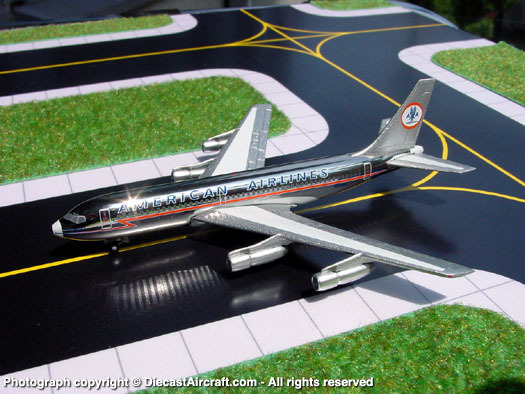 AeroClassics is constantly releasing models in new airline liverys and aircraft types. 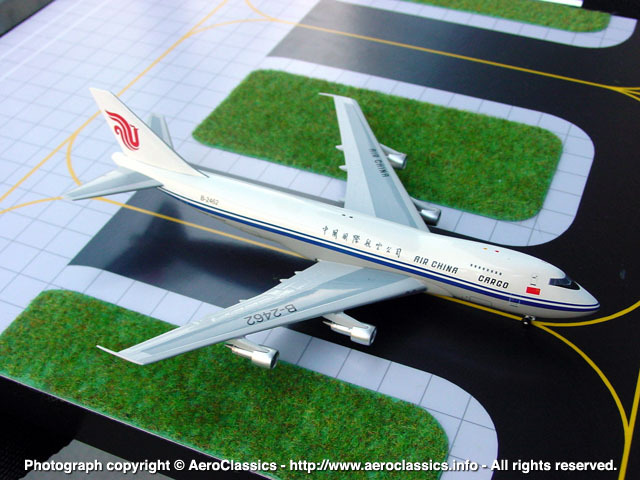 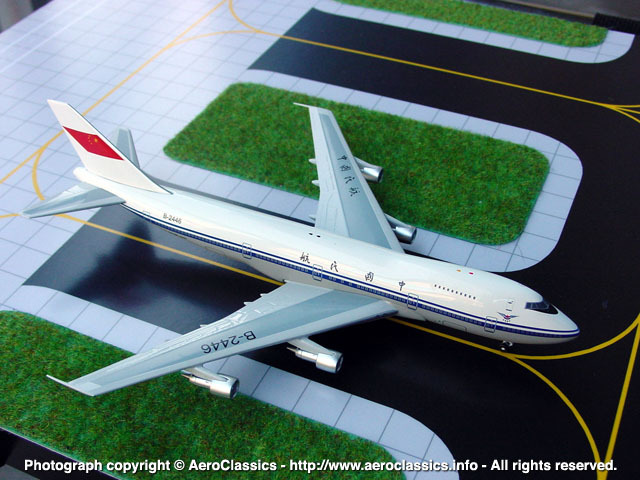 Aeroclassics' models have quickly gained a reputation in the 1:400 world for their high quality. 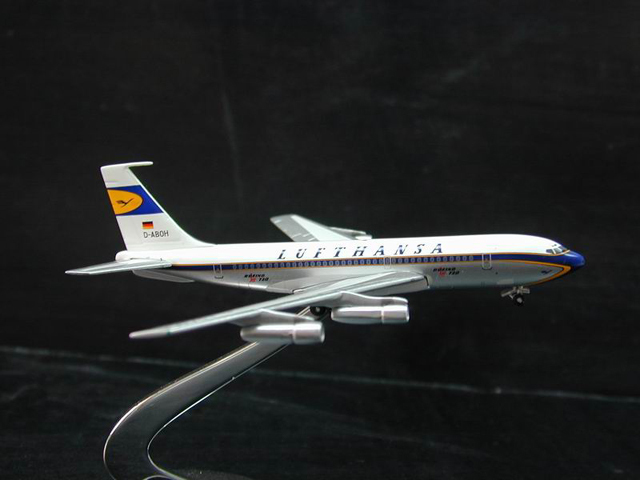 Every Aeroclassics release is very limited thus make them some of the most expensive models in the market, but the collectors have been so impressed with the quality that the price of the models isnt often a question. 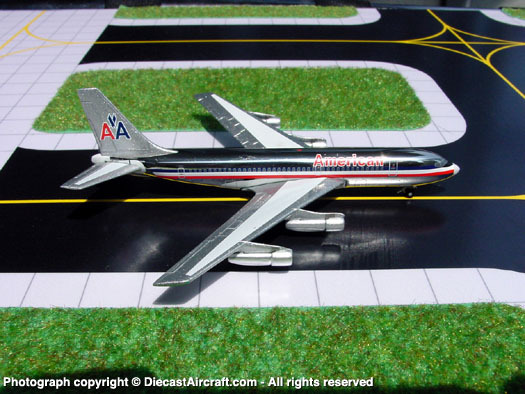 And recently, prices have come down even lower, making Aeroclassics more affordable.